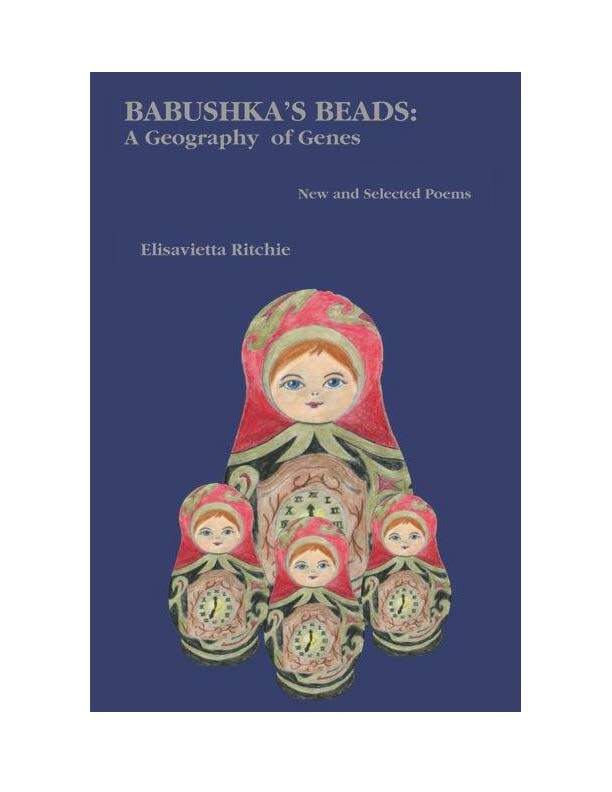 ﻿﻿﻿Elisavietta Ritchie's poetry roars with a vitality remarkable for its intensity. 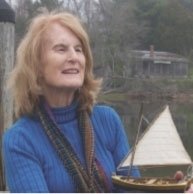 Like a swimmer surging through waves to a rescue of meaning, she leads her readers by both measured strokes and daring experimentation. Immersion in her poems becomes an exhilarating experience.